"The steakhouse menu Chef prepared for our event was over the top exceptional. and CEO's left thoroughly impressed." "PRIME's sophisticated and intimate ambiance was perfect for our wedding. Thank you for making it so special and memorable!" At PRIME, our doors are always open, the mood is always perfect and the time is always right. Select PRIME for your next special occasion or corporate event. We are proud to be downtown Delray's trusted choice for exceptional private events. Discover the age of decadence at PRIME for your next social gathering at Delray’s first and only authentic Tuscany steak house. This glamorous supper club inspired by the era of the 1940’s promotes an unforgettable dining experience! As the largest restaurant in Delray, PRIME’S decadent menu, elegant decor, private dining room, and outdoor gardens set the perfect backdrop for weddings, anniversaries, retirements, birthdays, showers, bar/bat mitzvahs, and corporate events. Whether your special occasion is an intimate dinner party for 30 guests at your home, a private yacht party, or a corporate event of 1000 guests, PRIME can accommodate you. PRIME is proud to provide a full catering service in house or onsite. 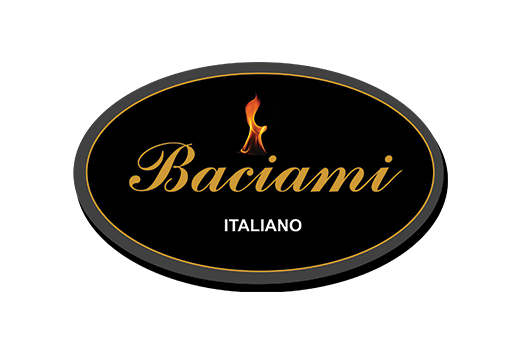 The gardens of PRIME and IL BACIO can accommodate up to 800 guests with 3 bars and a performance-ready stage to accommodate up to a 10 piece band. We are also equipped with a state of the art sound system and intelligent lighting with an on-premise technician. No event is too large or too small for PRIME catering! PRIME can provide you with all your rental needs: Event Coordinators, Live Bands, DJs, Dancers, Stilt Walkers, Fire Performers, Percussionists, Aerialists, Security, Serving Staff, tableware and tables and chairs, tents, centerpieces, decorations, ice sculptures, set-up for theme parties, and a 144’’ HD projection screen! Not to mention our 10’x10’ LED screen, laser light show, confetti blasters, and snow machines enhance any event with eye-catching celebratory displays. A party at PRIME is not just an event…IT IS AN EXPERIENCE! For more information and to book your next event please call 561-810-5662 or email pellegrinorestaurants@gmail.com.